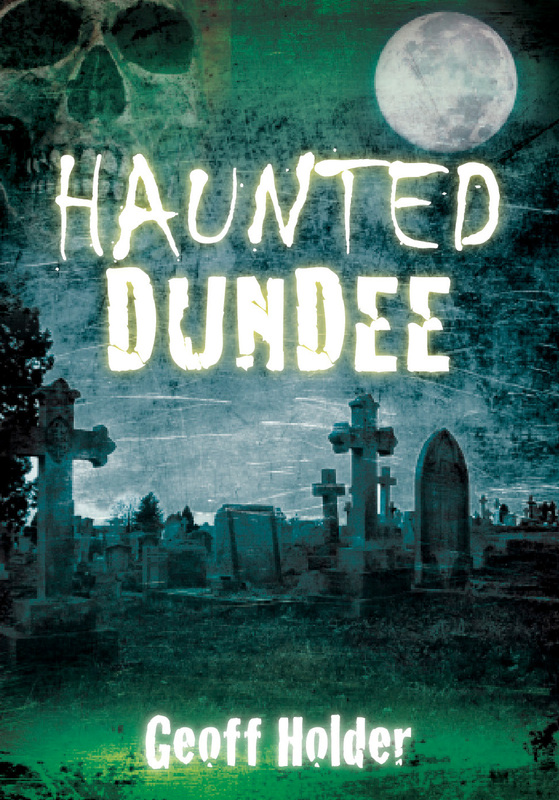 ‘Haunted Dundee’ Video Teaser Trailer Released..
New this week, the teaser trailer for the upcoming Haunted Dundee has been released, available to view below! 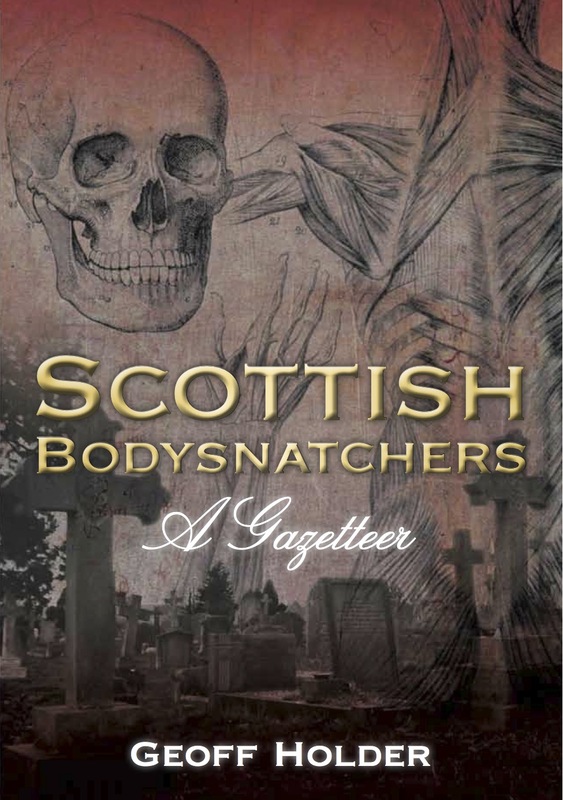 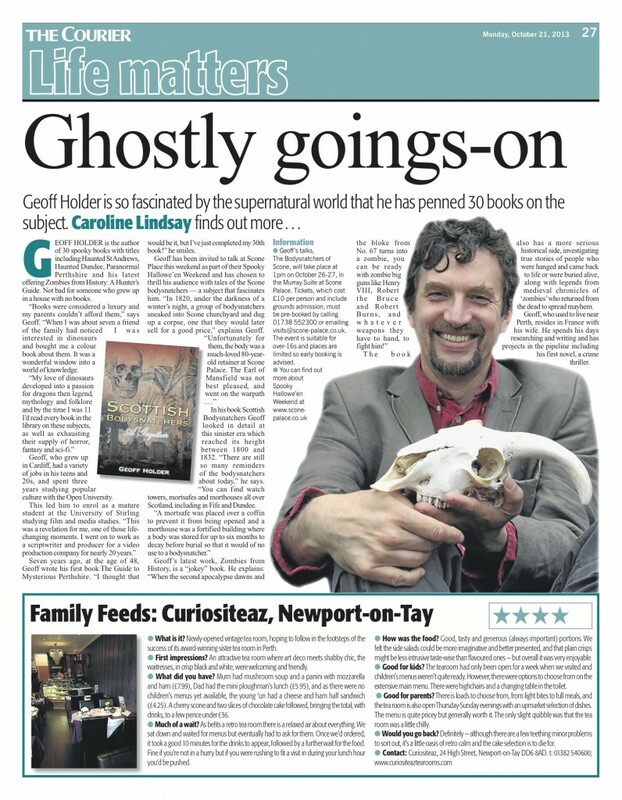 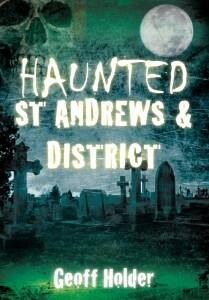 The book is released on the 30th November 2011, and is available for pre-order on Amazon. 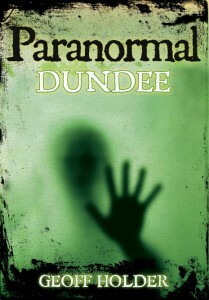 This entry was posted in Promotional and tagged Dundee, Folklore, Haunted, Paranormal, supernatural, video on 30/05/2011 by Jamie Cook.